We report to the credit bureau. Guarantee to pass emissions. Clean title vehicles. Apply today !! 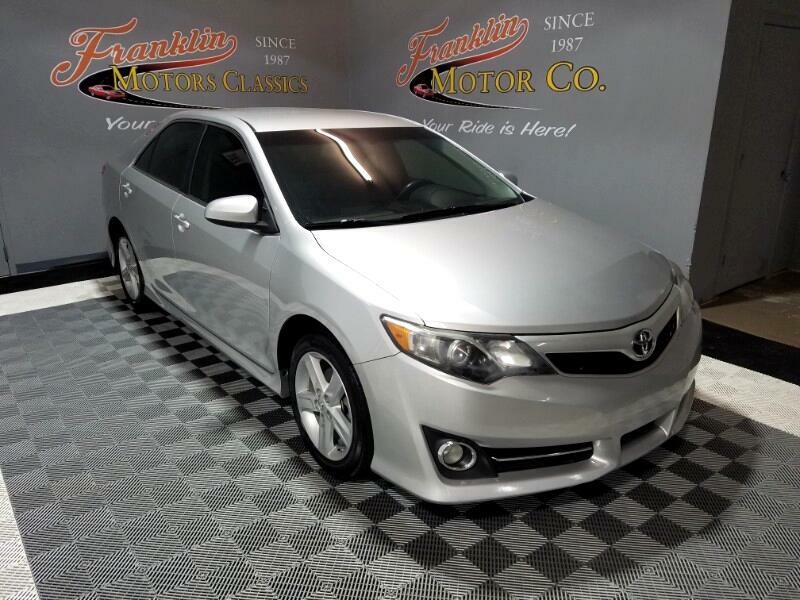 Visit Franklin Motors Retail online at www.franklinmotorstn.com to see more pictures of this vehicle or call us at 615-865-7350 today to schedule your test drive. Message: Thought you might be interested in this 2014 Toyota Camry.